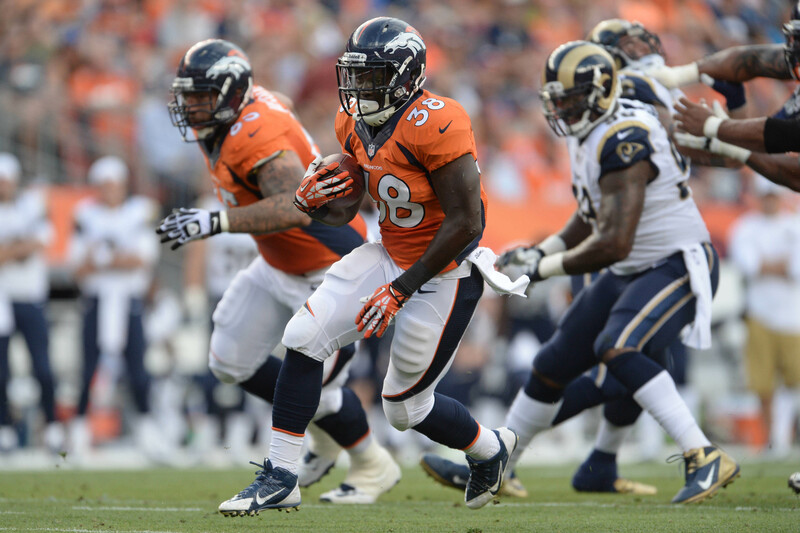 The Broncos have all but confirmed that Montee Ball will be the starting running back heading in to 2014. Luckily for Ball dynasty owners, Denver has wisely turned to him over Knowshon Moreno. In other running back news, Cincinnati’s Gio Bernard is expected to get 300 carries and should greatly benefit from new offensive coordinator Hue Jackson. Former Vikings defensive end Jared Allen is going to hit the market. Depending on the team, he could be a useful sack specialist that hovers around double digits but won’t last much longer in dynasty leagues. This entry was posted in Daily Update and tagged Gio Bernard, giovani bernard, jared allen, knowshon moreno, montee ball. Bookmark the permalink.